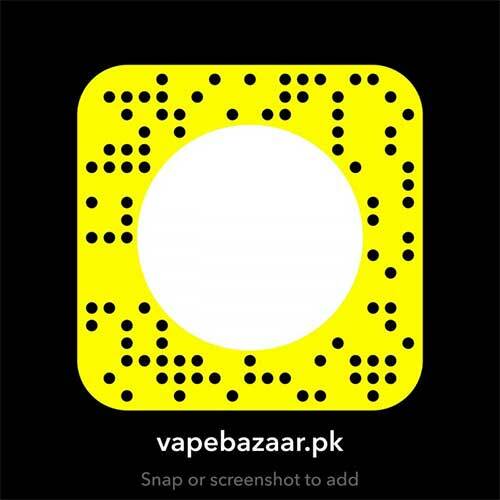 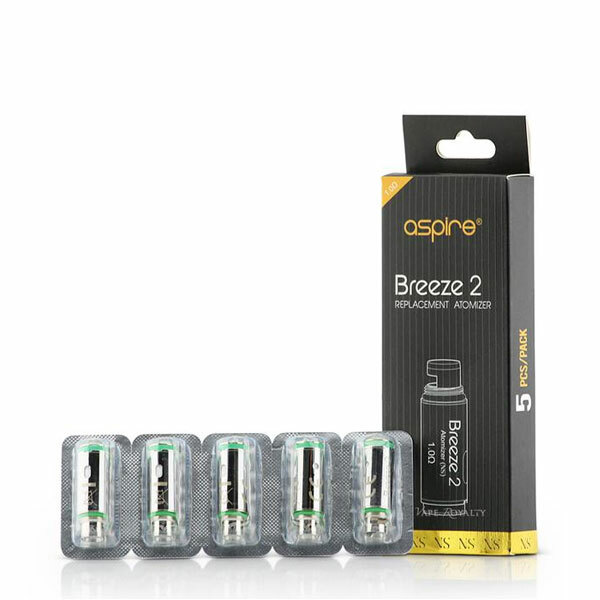 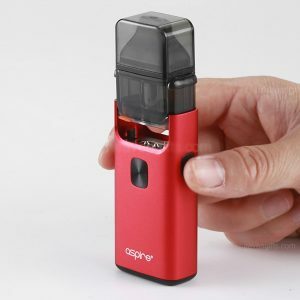 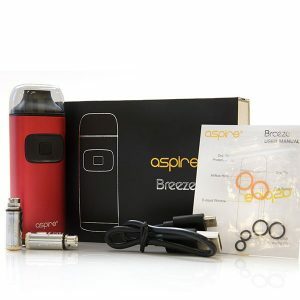 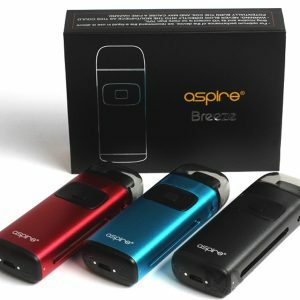 The Aspire Breeze 2 1.0 Replacement coils are meant to be used with Aspire Breeze 2 pod-style mod. 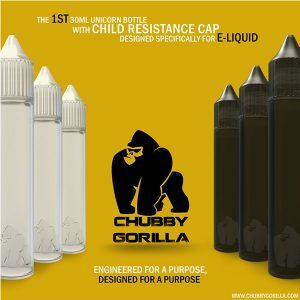 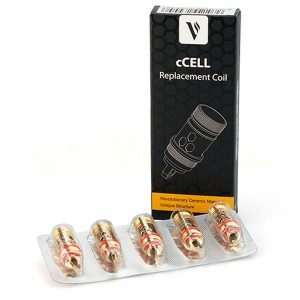 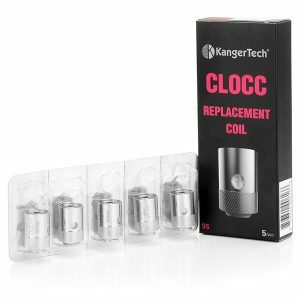 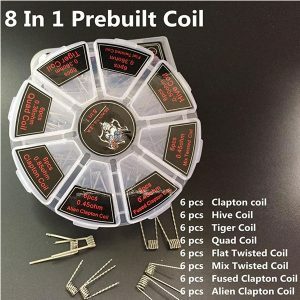 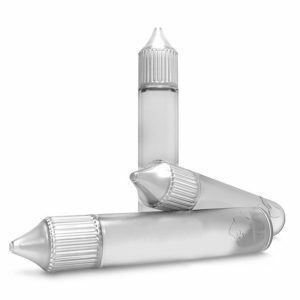 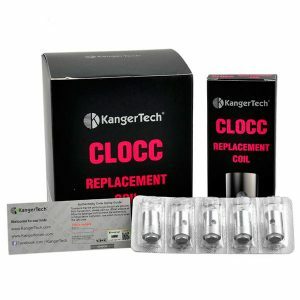 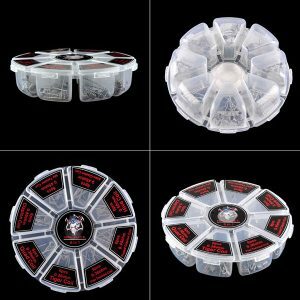 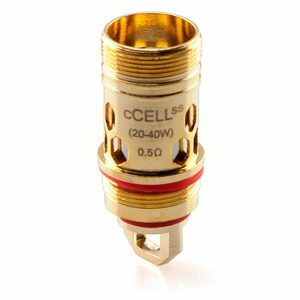 These coils are specifically designed for nic salts and they definitely get the job done! 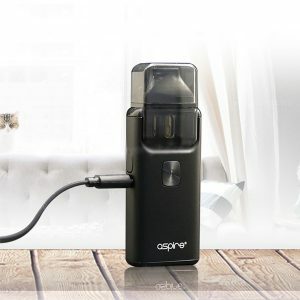 Using the Aspire U-Tech “U” shaped airflow, you’ll be able to stealthily vape without sacrificing flavor.